Oxygen, your destination for high quality crime programming, is now available on the Roku platform! Armchair detectives can log in with a participating pay-TV subscription to gain full access to Oxygen’s current season episodes, past seasons, digital web series, and more. 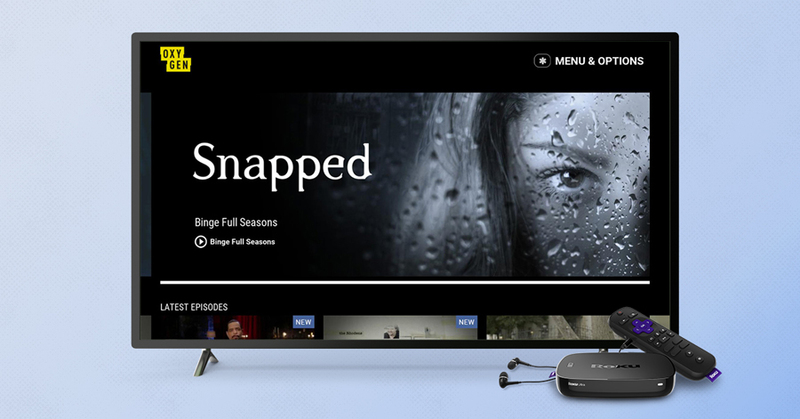 Current season shows you can stream right now include Snapped, Dateline: Secrets Uncovered, In Ice Cold Blood, and more. Add the new Oxygen channel today or find it in the TV Everywhere section of the Channel Store on your Roku device. The post Oxygen is now streaming on the Roku platform appeared first on The Official Roku Blog.